When whole human body or body part that include comes in contact with vibrating surface, then vibration experienced in Body is known as Vibration Training. 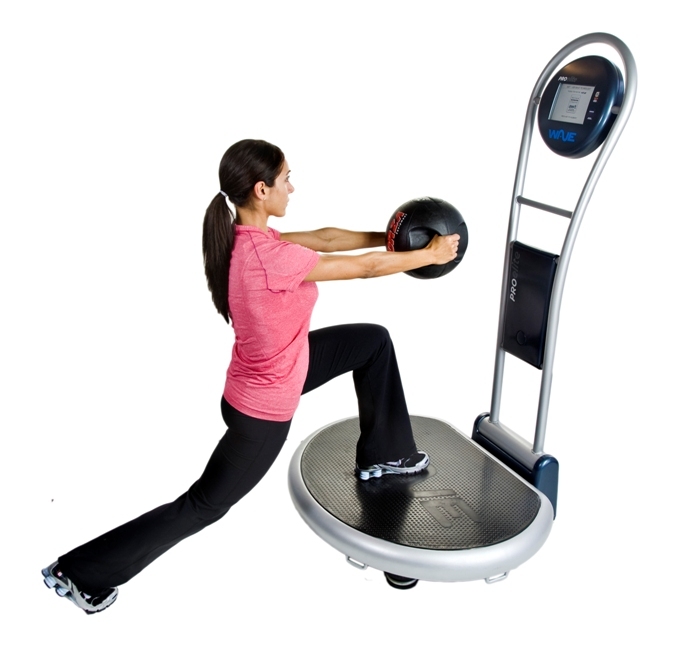 This technique is used in fitness industry, physical therapy rehabilitation and beauty and wellness applications to improve muscle strength, power and flexibility.Vibration machine have numerous benefits like it stimulates your muscles, improves the flow of lymph, maintains the blood pressure and increases blood circulation and oxygenation. These machines are used in fitness industry, physical therapy, rehabilitation, professional sports, and beauty and wellness applications. This product is really amazing, fits your face nicely, comfortable, it doesn’t provide a headache given it squeezes your face too small.